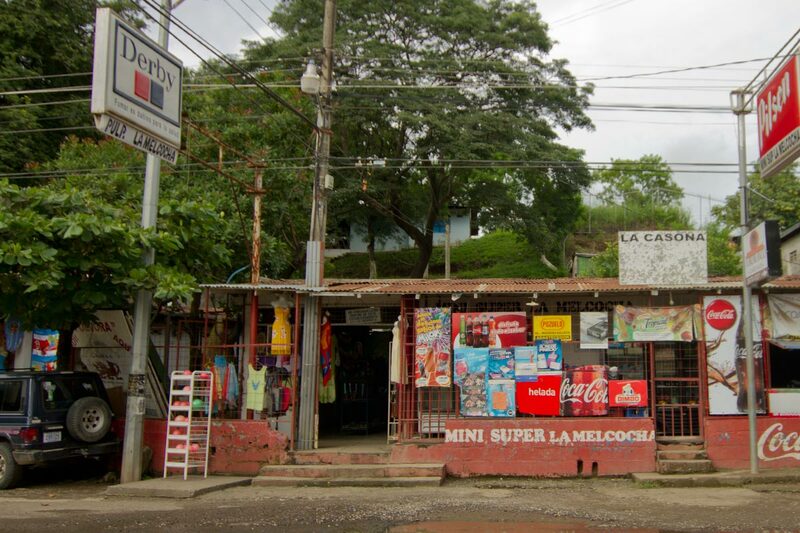 We are located in the North Western province of Guanacaste in Costa Rica overlooking the Pacific Ocean. The temperature is usually a perfect 80 degrees with sunny blue skies. 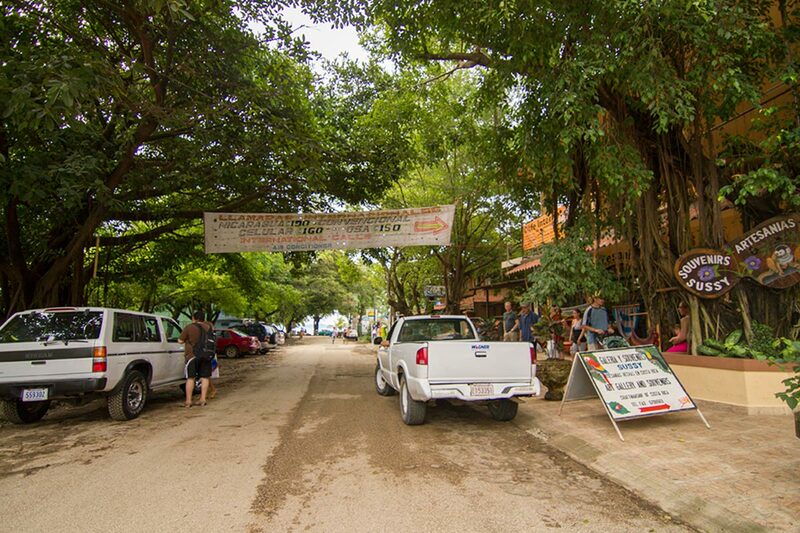 The Ocotal Beach is only a three-minute walk from any of the Barefoot Vacation Villas. Although Costa Rica is home to several tropical rainforests, the Guanacaste Province generally gets the least amount of rainfall in all of Costa Rica, making it a fantastic vacation destination. The seasons of Costa Rica are generally split into two, the wet season (May to mid-November) and the dry season (mid-November to April). Daniel Oduber Quirós International Airport (LIR) in Liberia is the nearest airport and roughly 25 minutes form the villas. We can arrange to pick you up at the Airport and take you straight to the Villas. If you choose, you can get a taxi or rent a car at the airport. For larger groups, we recommend you allow us to arrange vans or large buses with a driver to take you to your destinations of choice as needed. Prices vary depending on distance, but we can guarantee prices if booked prior to your arrival. Car rentals are also available, but please call the sales office to help decide what best fits your groups needs. 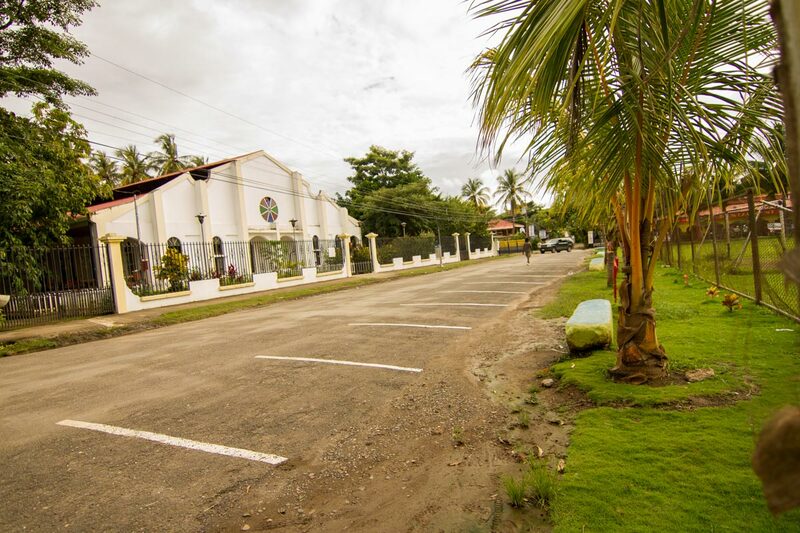 Although, the Barefoot Vacation Villas are located in the remote Ocotal community overlooking Playa Ocotal, the nearest town is Coco, approximately 5 minute car drive from the Villas. 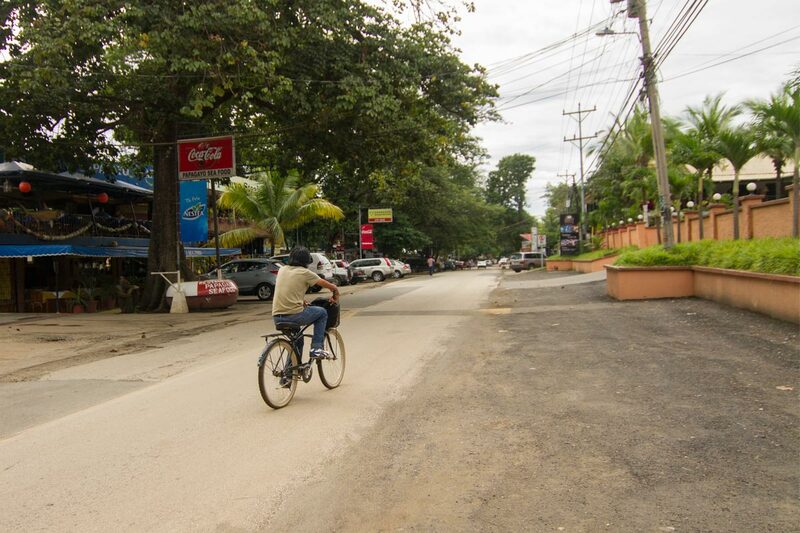 In Coco, you can find great shopping, grocery store, a pharmacy, a variety of restaurants and bars, and even a casino. Coco is very safe and family friendly.